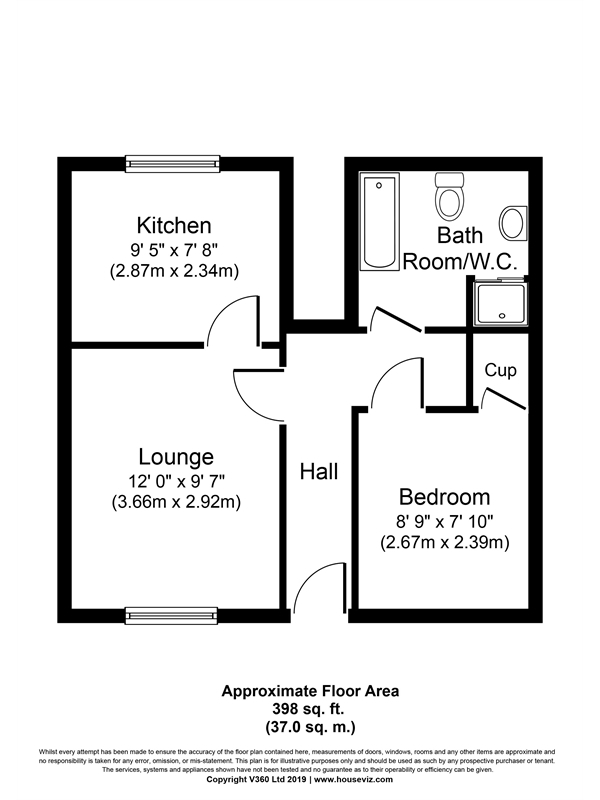 This Ground Floor Flat comprises entrance hallway, lounge, kitchen, bedroom and bathroom with WC and fitted shower. The property also has gas central heating, part uPVC double glazing and designated parking. Situated on the edge of Torquay town centre close to schools, shopping facilities, sports centre, bus services, together with Torre Station, Torquay sea front and harbourside, and gaining easy access to Paignton, Brixham and Newton Abbot. Ideal first time buy or investment opportunity.